John Riley puts Sigma's 28mm f/1.4 Art lens through its paces - find out how it performs here. It certainly seems that manufacturers are currently pursuing the path of the high quality, fast prime lens. 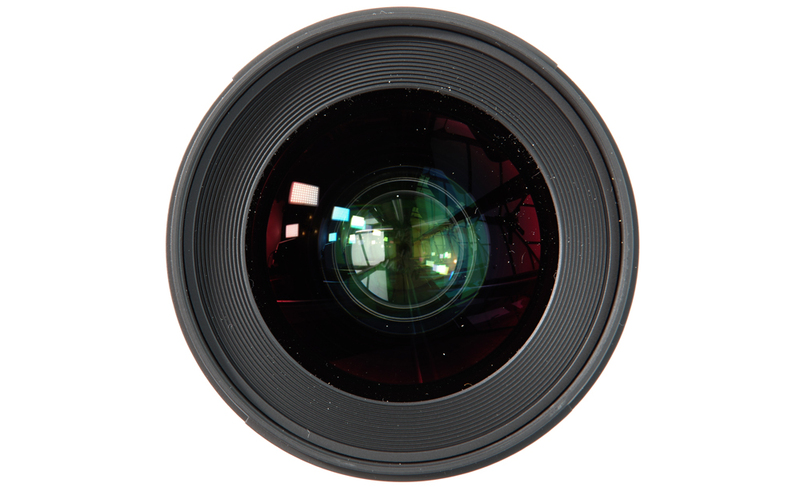 As the MP count of our cameras increases, so the quality of our lenses strives to keep pace. 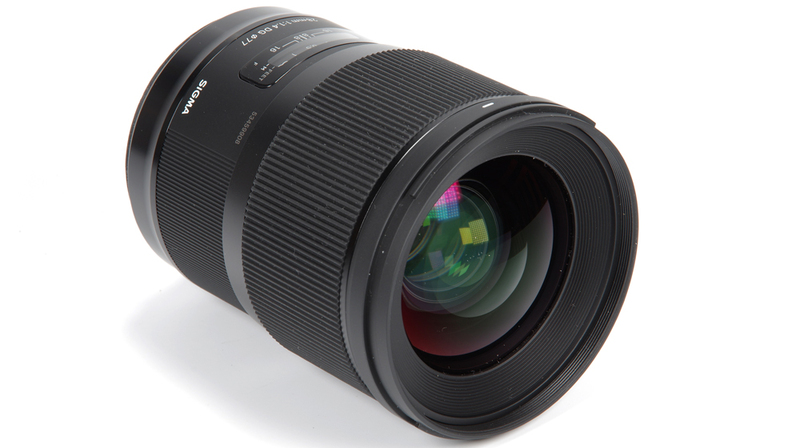 Furthering this goal, Sigma offer their Art range as the pinnacle of their lens makers' art. Here we review the new Sigma AF 28mm f/1.4 DG HSM Art, a wide angle prime lens for full frame and APS-C cameras. 28mm is probably the widest lens that offers a general usefulness, before we fall into the territory of the ultra wide 24mm lenses and beyond. Using the 50MP Canon 5DSR body, let's see what this new, fast, bright lens has to offer. 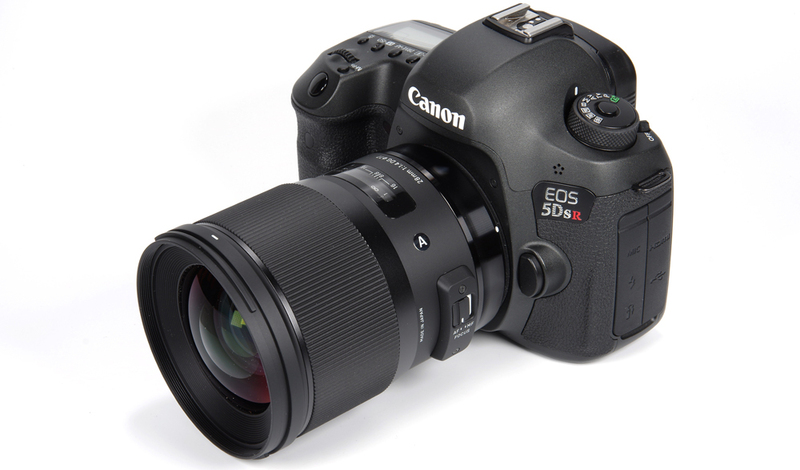 Weighing in at a solid 865g, the lens is heavy but well in proportion with the Canon 5DSR. It balances perfectly. The few controls that there are fall naturally to hand and in terms of ergonomics all is smooth and efficient in use. Weight is reduced as much as possible for a complex lens by the judicious use of Thermally Stable Composite in its construction. From the front of the lens, we have a provided bayonet fit petal lens hood that fits securely and has a locking catch to make sure it does not become loose. Within the bayonet is a conventional 77mm filter thread. 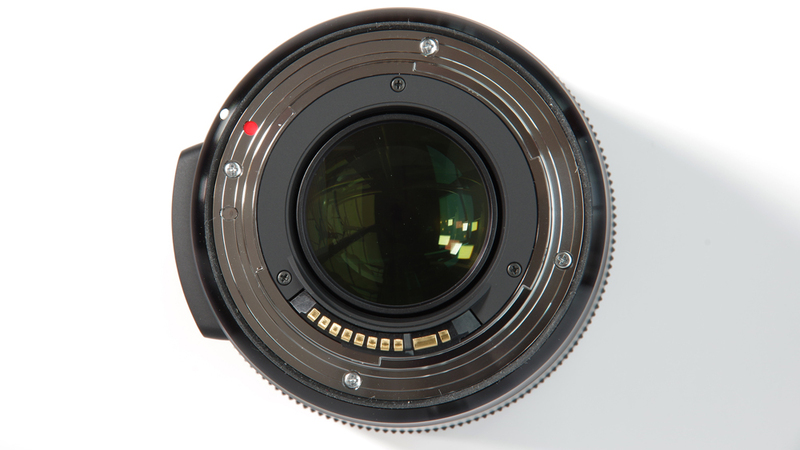 The front element of the lens is coated to repel water and oil, as well as the usual Sigma multi-coating techniques. Construction is quoted as being dust and splash proof. The instructions further define this as being suitable for use in light rain. Full marks to Sigma for being specific as to what the terms used actually mean. The electronic manual focusing ring is wide and comfortable to use, as well as being silky smooth in operation. It is a full time manual focus system that enables tweaks to be made whilst AF is still active. Behind this, closer to the camera body, is a plastic window that encloses the distance scale. This is clearly marked in metres, but not quite so clearly marked in feet, the figures for the latter being relatively dull. Focusing is down to 28cm. or 0.92 feet, giving a maximum magnification of 1:5.4, usefully close. There is also a depth of field scale, although the throw of the focusing movement being quite short means that there are only markings for f/8 and f/16. This makes the feature of limited use, but it is a move in the right direction. The only other control is the AF/MF switch, which is self explanatory. The mount is made from brass, for durability, and is available in Canon, Nikon and Sigma fit. The Nikon version uses an electronic diaphragm, so only E compatible Nikon bodies can be used. Optical construction is 17 elements in 12 groups. There are 3 FLD elements, which are anomalous dispersion glass with a similar performance to fluorite. This reduces CA and is less expensive to use than fluorite glass. There are also 4 SLD (Super Low Dispersion) and 2 aspherical elements. The diaphragm comprises 9 rounded blades for improved bokeh. There is no optical stabilisation built in, perhaps the need for it is reduced being a wide angle lens. Some cameras do have shake reduction built into the body, and this would obviously work with any lens. On full frame cameras, 28mm represents a very respectable wide angle without going too far into the more distorted world of the ultra-wide. This is of course a matter of fashion and perception, as at one time 28mm would have been considered an ultra-wide itself. We have become more used to wider lenses. On crop sensor cameras we end up with a “35mm format equivalent” of 44.8mm (Canon) and 42mm (Nikon), a wide standard lens that is also a versatile choice. Funny how the dust and weather sealed Nikon AF-S NIKKOR 28mm f/1.4E ED was deemed heavy in the CONS bullet points weighing only 645 g or 25 pct less than the Sigma. Finally Sigma got the sealing right, though. Fair enough, compared to what film 28mm lenses used to be, these newer lenses are very heavy indeed. However, I guess we're getting used to it as well, and in this case the weight didn't hit me in quite the same way as it did before, so it didn't make the CONS list.